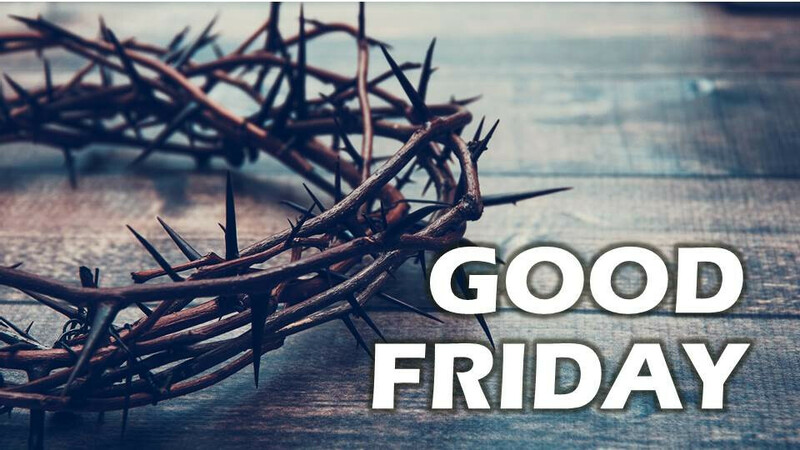 Liturgy of the Lord’s Passion at 3:00 p.m., ASL, int. Reading of the Passion, prayer for the universal church, veneration of the cross. Tenebrae service at 8:00 p.m., Reading of the Passion in darkness, with musical meditations.